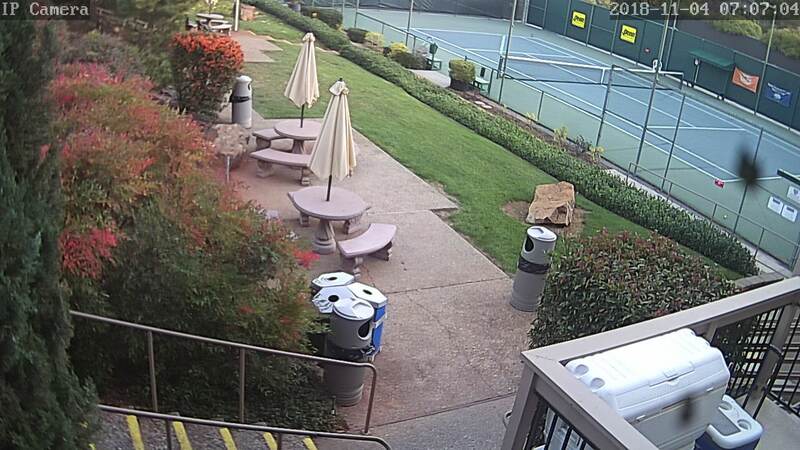 Welcome to one of the premier tennis clubs in the Sierra Foothills. The Auburn Racquet & Fitness Club offers its members and guests the charm and elegance of a world-class tennis facility. The Club features eight championship hard courts, all of them lit for night play. Members also enjoy year-round USTA leagues, SATA leagues, social events, in-house and sanctioned Northern California tournaments. The professional staff offers expert instruction and matches are easily arranged. From private lessons and group clinics to social events, the Auburn Racquet & Fitness Club offers a variety of options to serve our members tennis aspirations. Our role as coaches is critical and we will focus on integrating the technical, tactical, physical, mental, and emotional aspects to suit individual players requirements. By tapping into our knowledge and experience, we can creatively tune into a players needs, potential and capabilities. Come check out the FREE Introduction to Tennis classes. These are for beginners only and are on Mondays at 6:00 PM, Thursdays at 11:00 AM, and Saturdays at 10:00 AM. If it's tennis you want, you've come to the right place! Tennis and a Potluck Too! On the third Friday of each month, from 5:30 to 7:30 PM, we will be having our Potluck Socials. There is no cost for this event, just bring a can of balls and some food to share. Our BBQ is available for grilling. Please RSVP with Jordan no later than the Sunday before the event. If you would like to be included in the tennis emails, please share your contact with Jordan at Jordan@ar-fc.com. We started our first in-house league this month, and we have many players competing for the first time. Join any league and you are officially a bona fide tennis player. We will be starting another league in April, and I encourage everyone—no matter what level—to give it a chance. The league meets on Thursdays and runs for seven weeks. Women play at 11:00 AM. and men at 6:00 PM. Come out, meet new people, and take your game to a whole new level! Contact Jordan for League details. Jordan brings more than 20 years of coaching and a love for the game to ARFC. He coached at Sonoma State University for six years and has more than 10 years of experience teaching tennis in the health club industry. 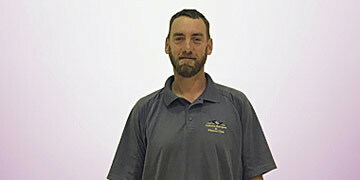 He loves teaching children, beginners and top-level junior and adult players. No matter where you are in your tennis development, Jordan can help take your game to the next level. He specializes in "repeatable mechanics" that help players develop a calm, fluid tennis motion. Look for new Clinics, Social Mixers, in-house leagues and great private instruction! Jordan brings his wife Nancy, and their two sons, Tripp and Walter, to Auburn from Chico and recently he Coached the Men's and Women's tennis teams at Solano College. If you're looking to refine your game, get a great workout, and have fun while improving your tennis, contact Jordan Walker at 530-885-1602 ext. 109.